Directions: From Val Vista, go east on McKellips to the Villa Tuscano entrance on the North side. Partial kitchen update in 2013. Approximate size: 38835.00 sq. ft. Please, send me more information on this property: MLS# 5891898 – $1,800,000 – 2126 N Lemon --, Mesa, AZ 85215. 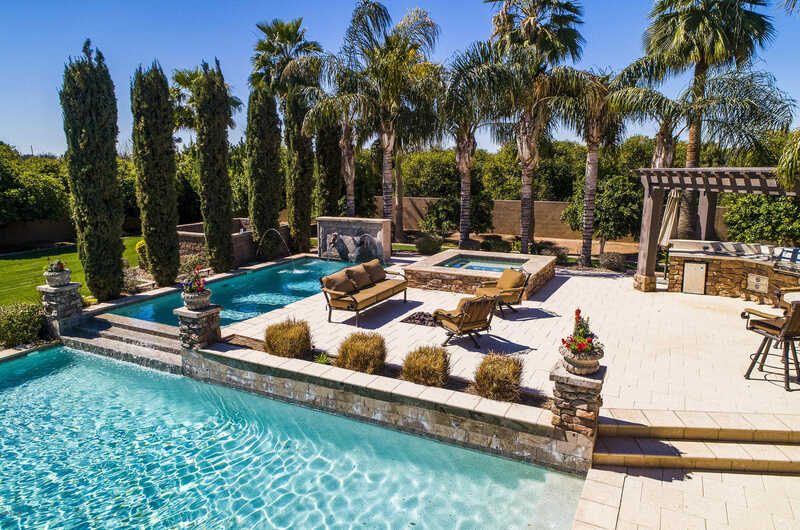 I would like to schedule a private showing for this property: MLS# 5891898 – $1,800,000 – 2126 N Lemon --, Mesa, AZ 85215.